A Little History—How Did Escape Room Scenarios Originate? 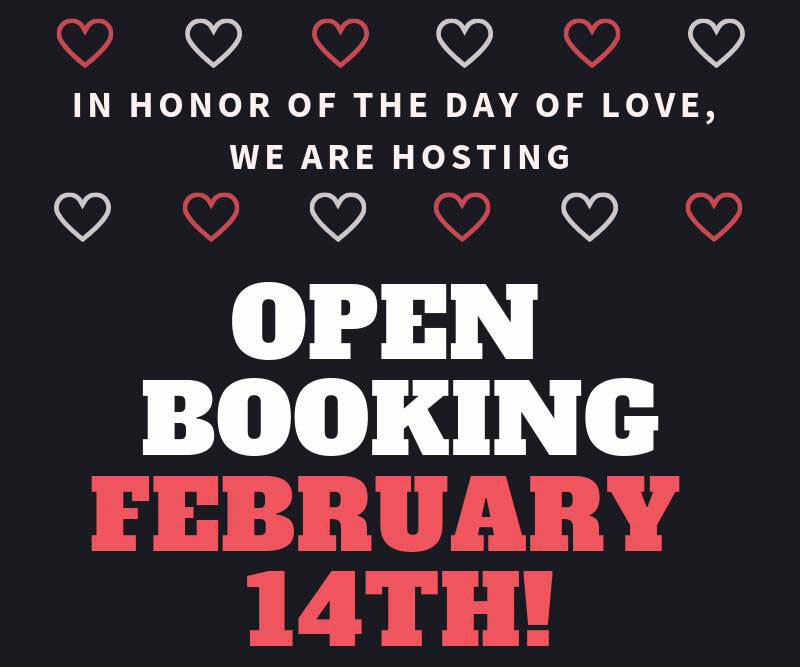 Open Booking – February 14th! Escape rooms have taken America by storm over the past several years. A seemingly overnight phenomenon, they actually date back over a decade. Here’s how these interactive puzzle games got their start. Escape rooms are the perfect game for those who have always wanted to be the main character of a video game, book, or mystery movie. These fully immersive games can be enjoyed by multiple players, who are locked inside a fantasy room with one mission: escape! The rooms come in a number of different scenarios such as an international intrigue spy mission, a haunted house, or even an escape from an ancient Egyptian tomb! Players must use riddles, hints, and clues throughout the room to crack the code and be released under a certain amount of time. The first modern escape room was created by a publishing company called SCRAP in Kyoto, Japan in July 2007. The 5-6 player game was performed in a single room at first, but now SCRAP has become known for its Real Escape Game Event which hosts thousands of players in a shared space. 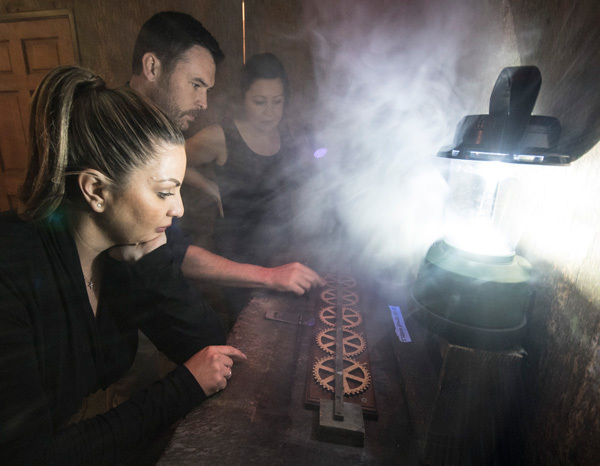 Since their beginnings in 2007, escape rooms have become an international phenomenon for friends, family, and team building events, and they can now be found in over 60 countries around the world. 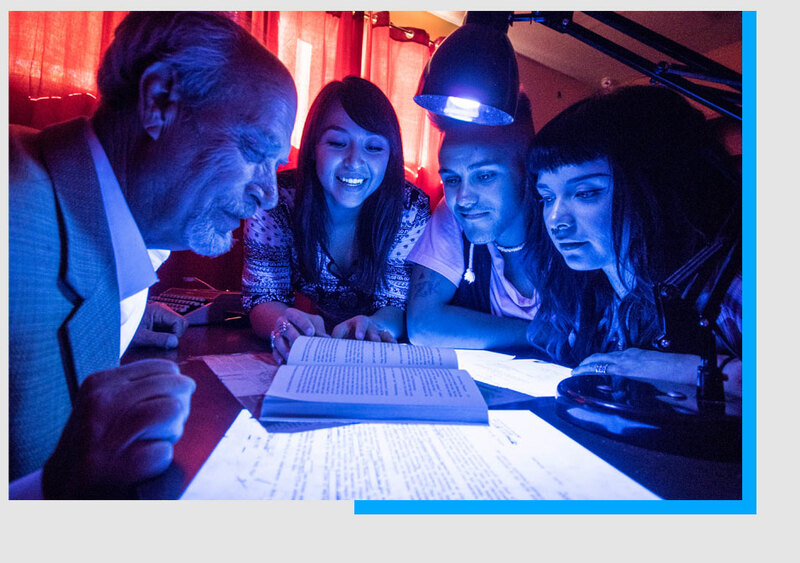 Escape rooms have origins in Live Action Role Playing, or LARPing, which is an experience during which players role play as characters from games or historical events. They also have origins in online “point and click” escape the room games, wherein players could solve puzzles, combine items, and escape out of a virtual room from the comfort of their own home. Other inspirations include traditional scavenger or treasure hunts and interactive theatres such as haunted houses or murder mystery dinner shows. Escape Rooms are part of modern culture and can provide hours of thought-provoking and immersive family fun. 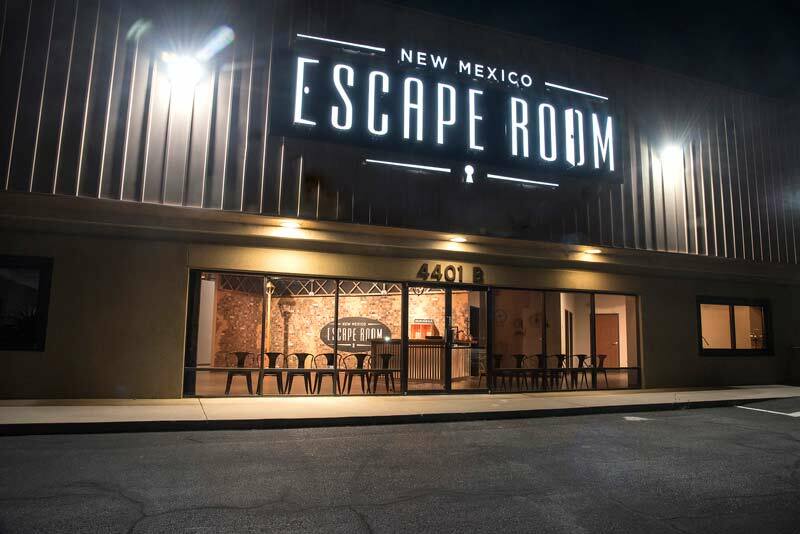 If you’d like to experience this fun and fascinating game firsthand, give New Mexico Escape Room a call at 505-289-1002 to ask about our rooms and difficulty levels today!